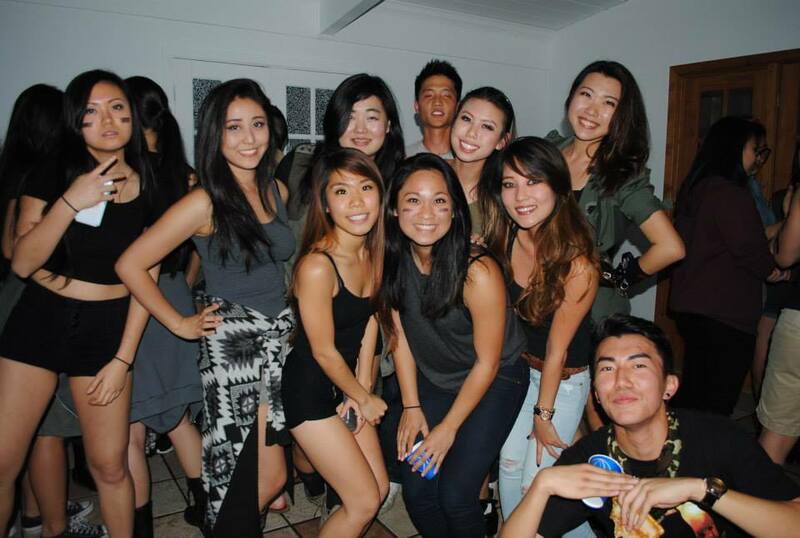 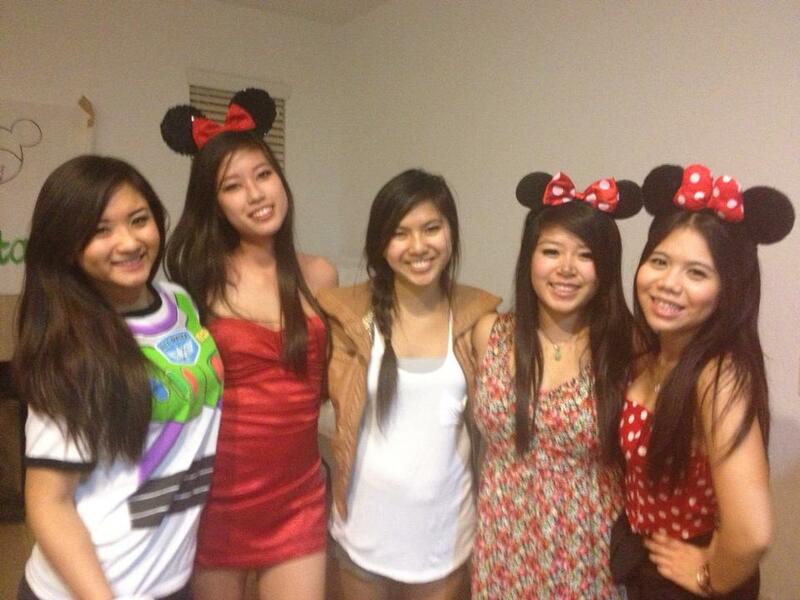 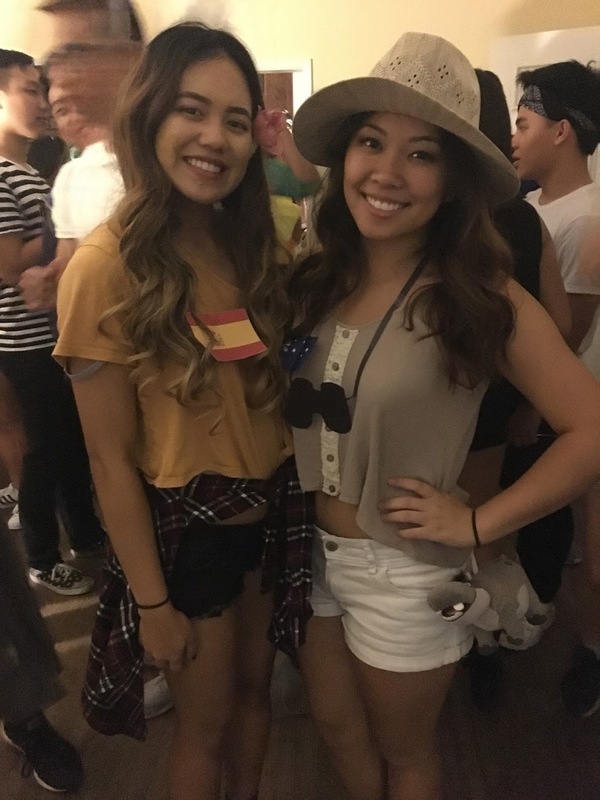 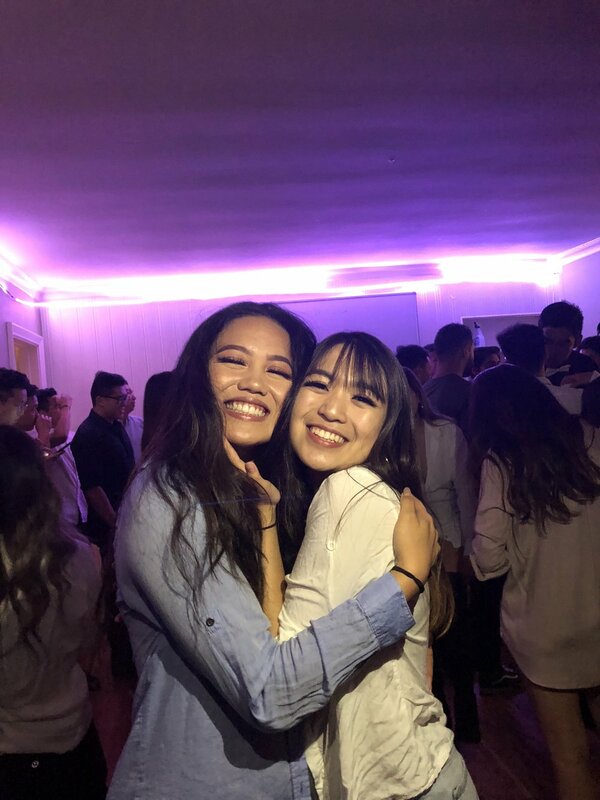 As an Asian-interest social sorority, Chis not only provides everlasting sisterhood within the sorority itself, but also expands these bonds outwards to the many sororities and fraternities in Southern California. 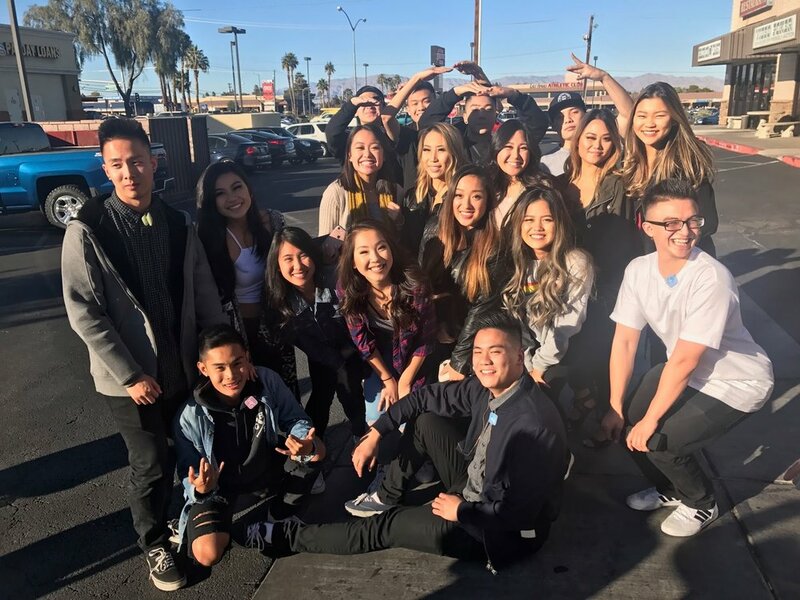 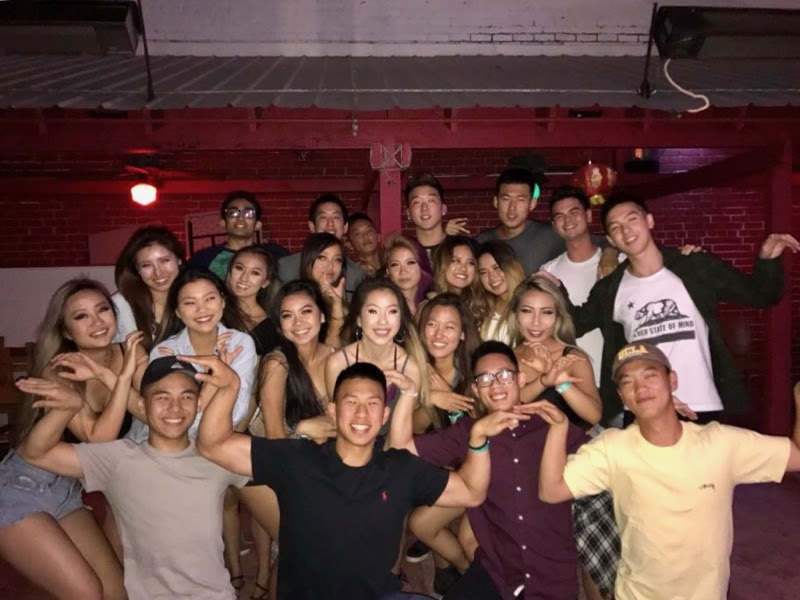 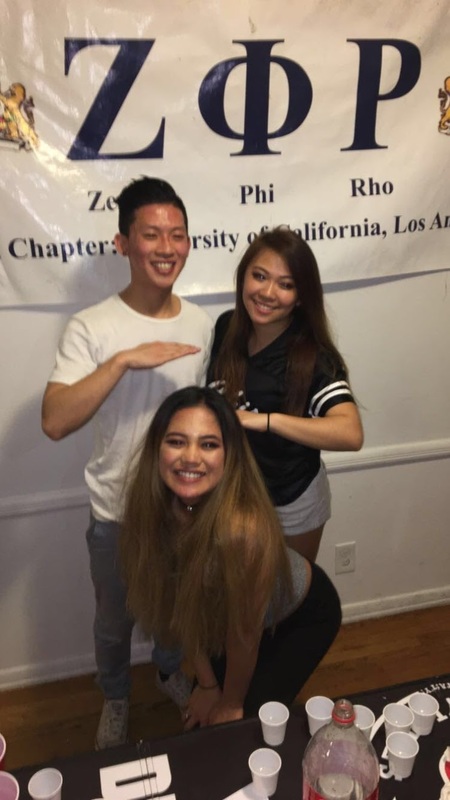 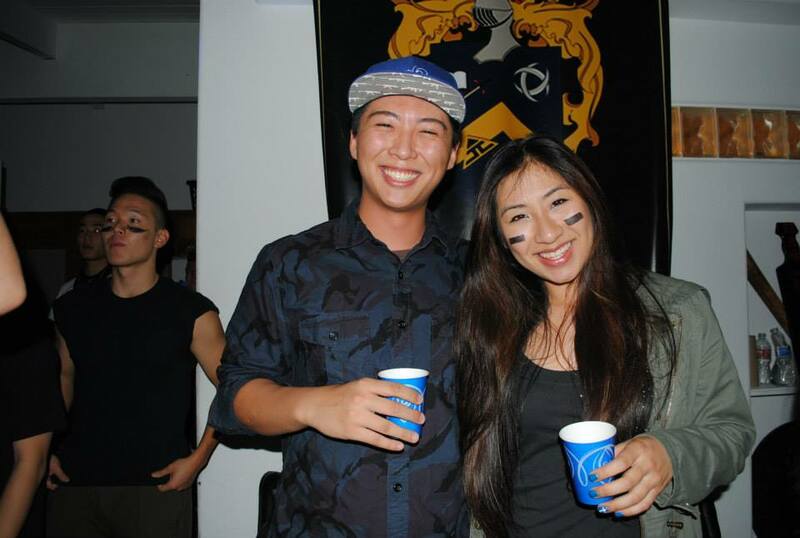 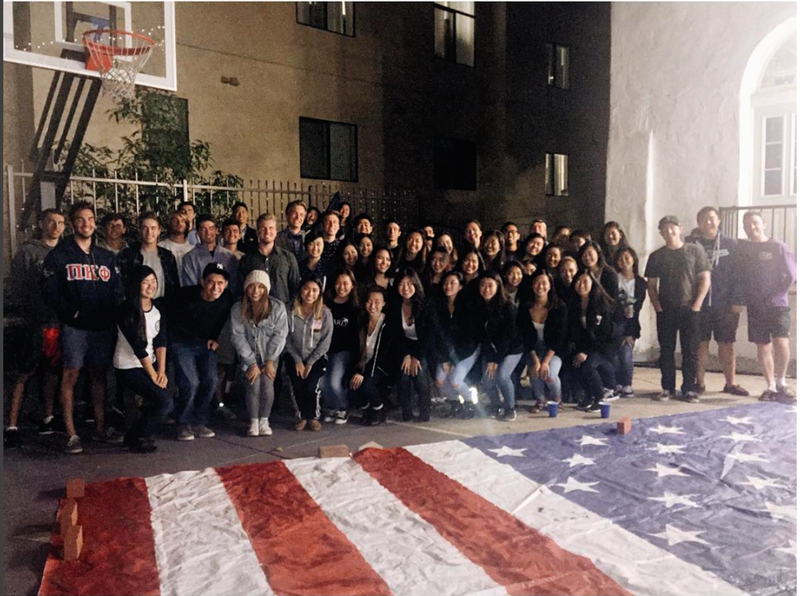 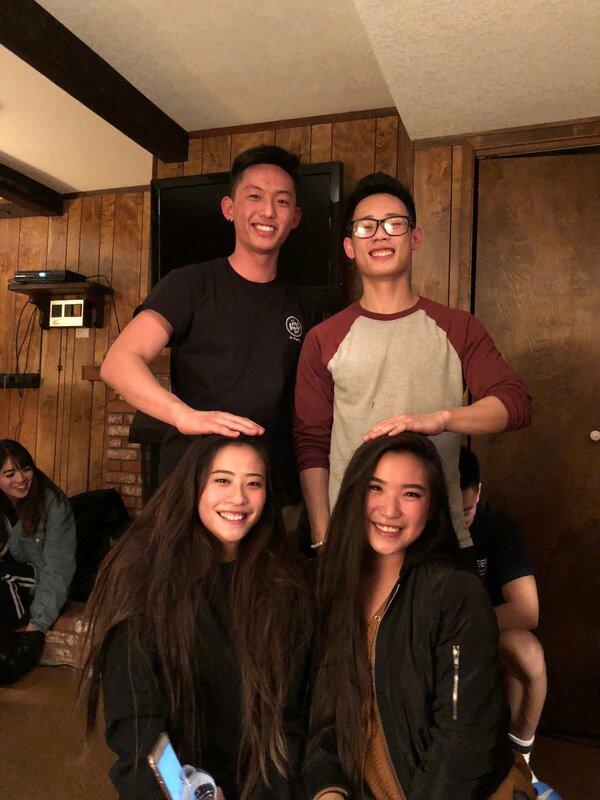 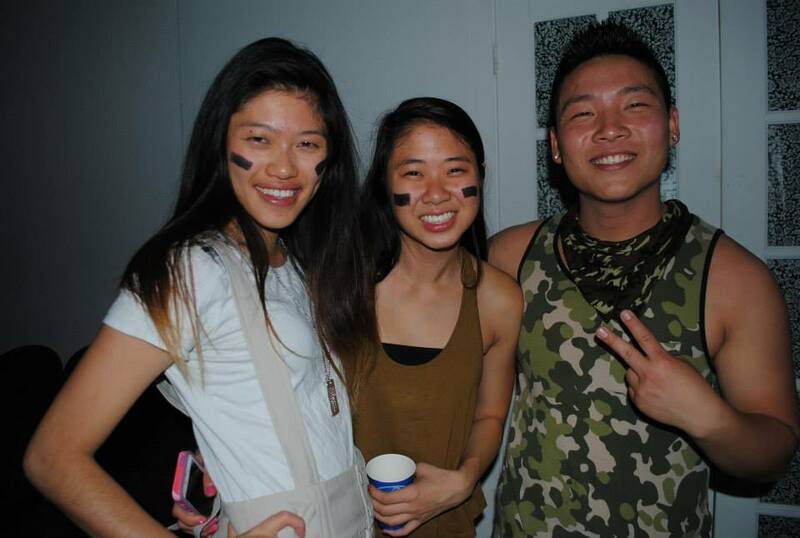 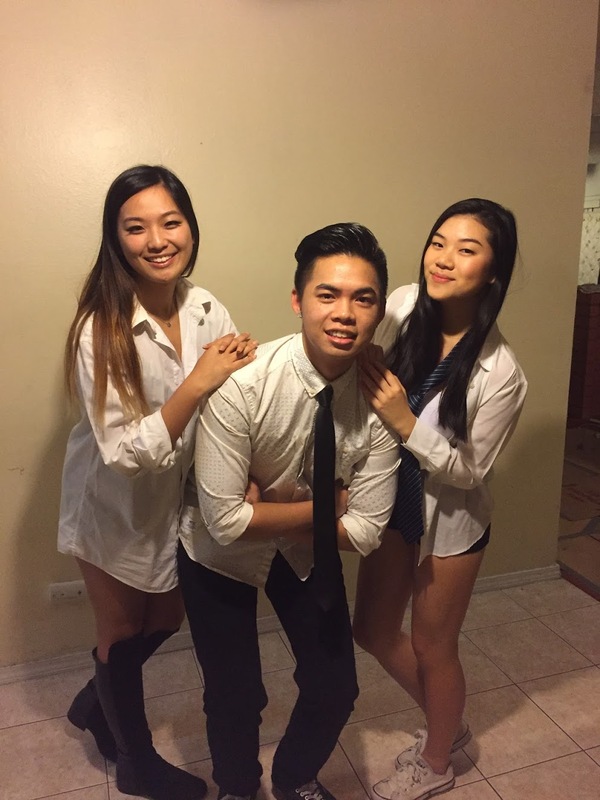 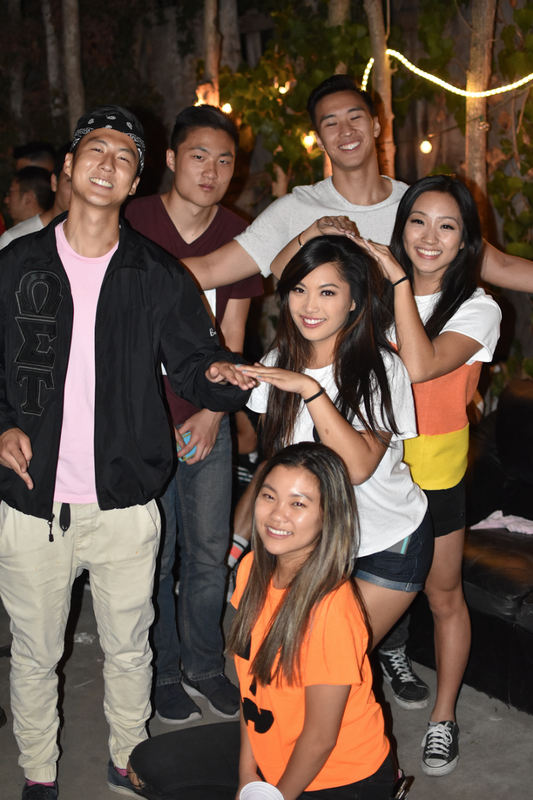 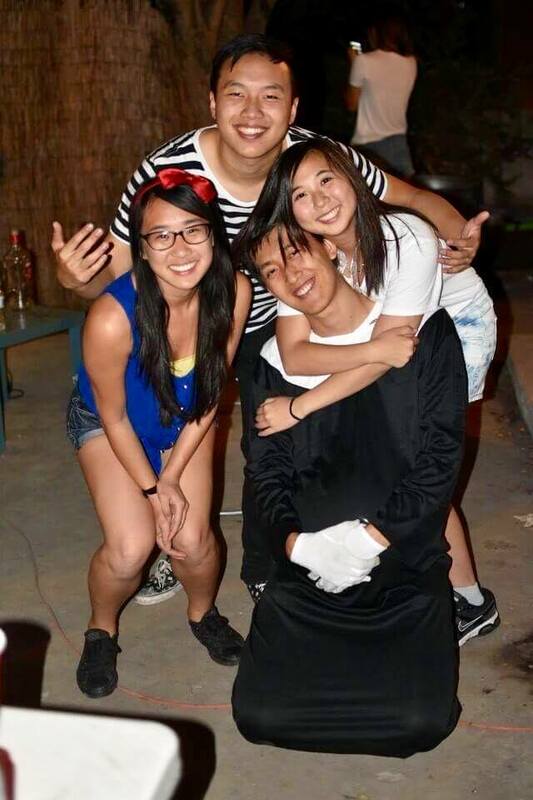 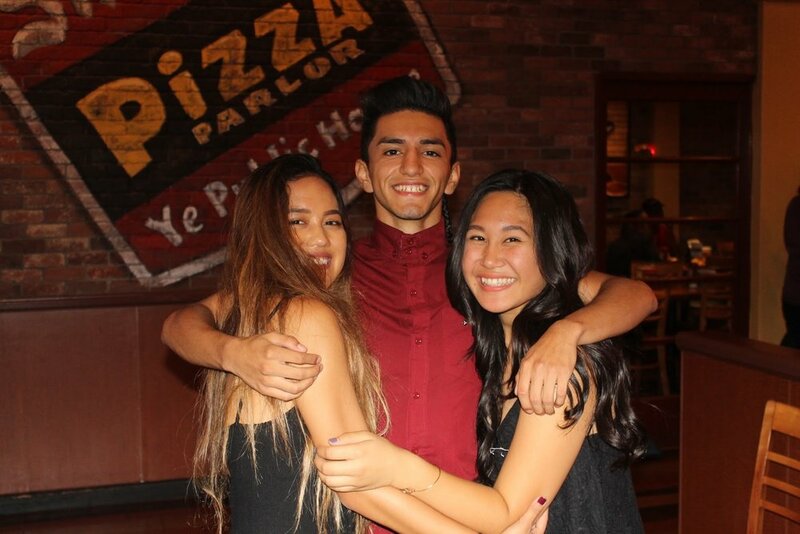 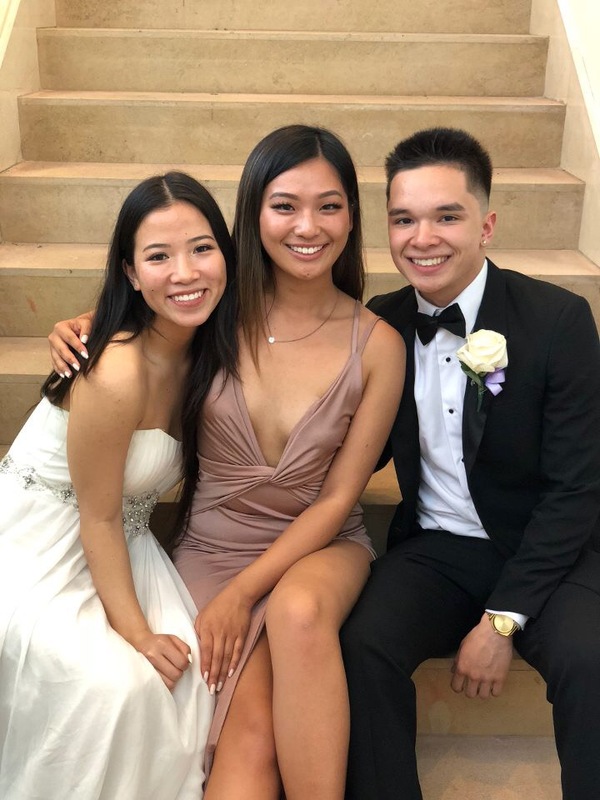 Other than our exclusive relationships with Omega Sigma Tau and Theta Kappa Phi, our brother and sister fraternity and sorority at UCLA, respectively, Chis also frequently mingle and connect with the large network of Asian Greek life all throughout Southern California. 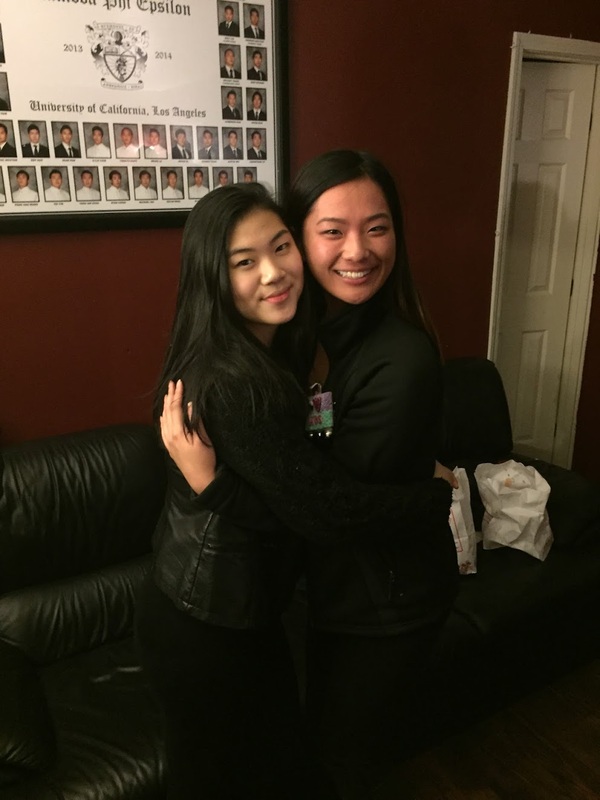 Greek organizations residing at colleges such as the University of Southern California, CSU Los Angeles, UC Irvine, UCSD, and many more are just several examples of the wide range of people that Chis have the opportunity to meet. 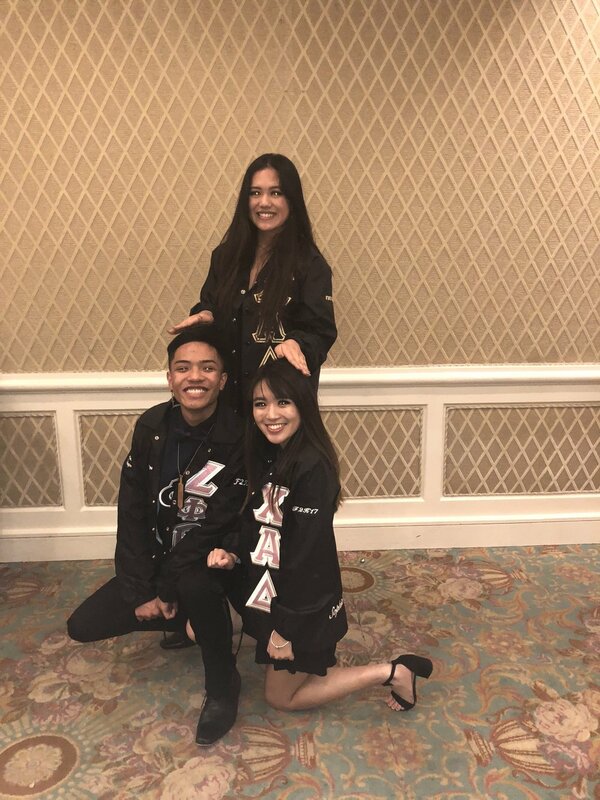 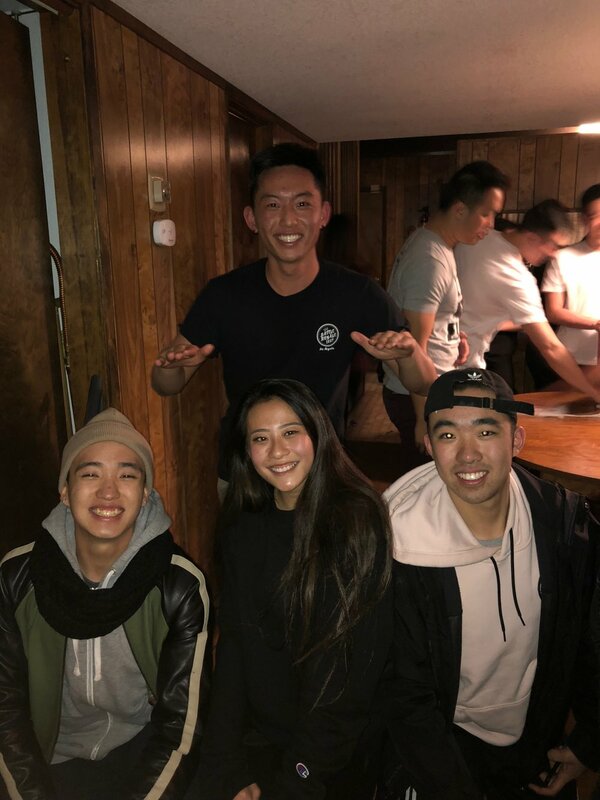 Members of Chi Alpha Delta also seek to go beyond getting to know just Asian Greek life and thus maintain regular and amicable relations with other members of the Greek-affiliated groups on campus like the Interfraternity Council (IFC) and the Multi-Interest Greek Council (MIGC). 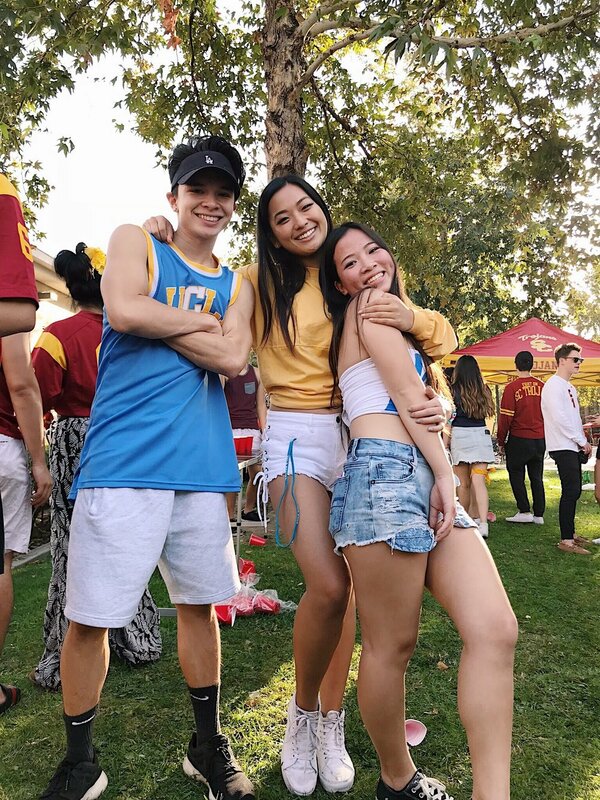 Through our repeated interactions with multiple facets of all of Greek Life at home at UCLA and beyond, Chis are assured to expand their social boundaries and improve their communications with others that will surely benefit them in a real-world setting. 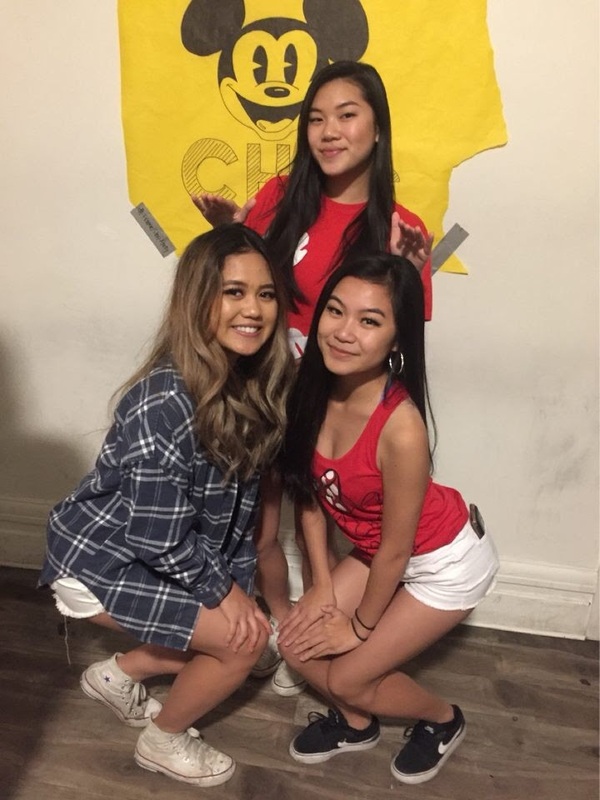 OmeChi is a group of dancers comprised of members of the sorority Chi Alpha Delta and the fraternity Omega Sigma Tau at UCLA. 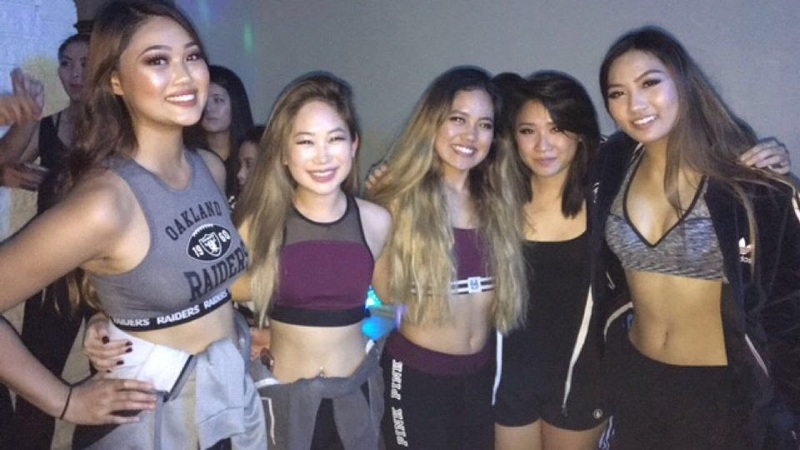 OmeChi used to compete as defending champs at AGC Talent Show; however, the group was put on a temporary hiatus after the show was discontinued. 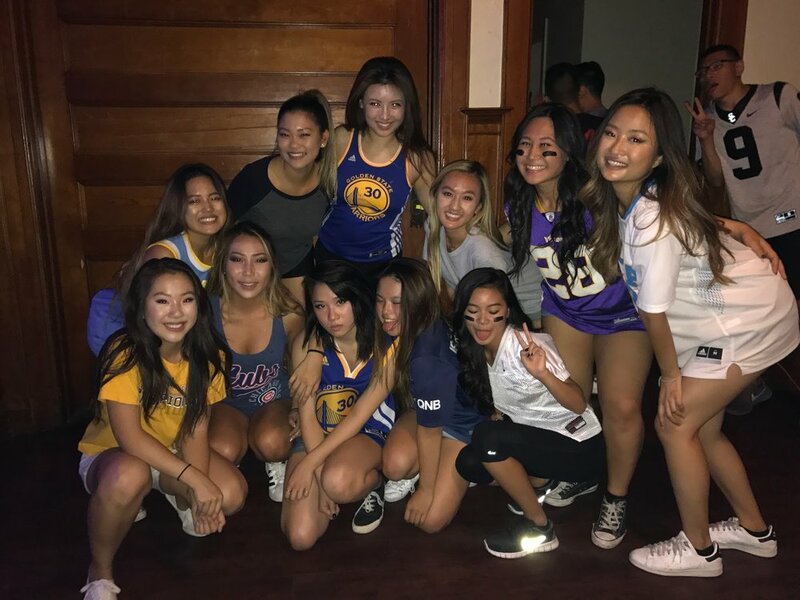 Now, we're bringing OmeChi back as a team to train new dancers from both org's, so keep your eyes out for us as we prepare to perform Winter Quarter of 2017-18! 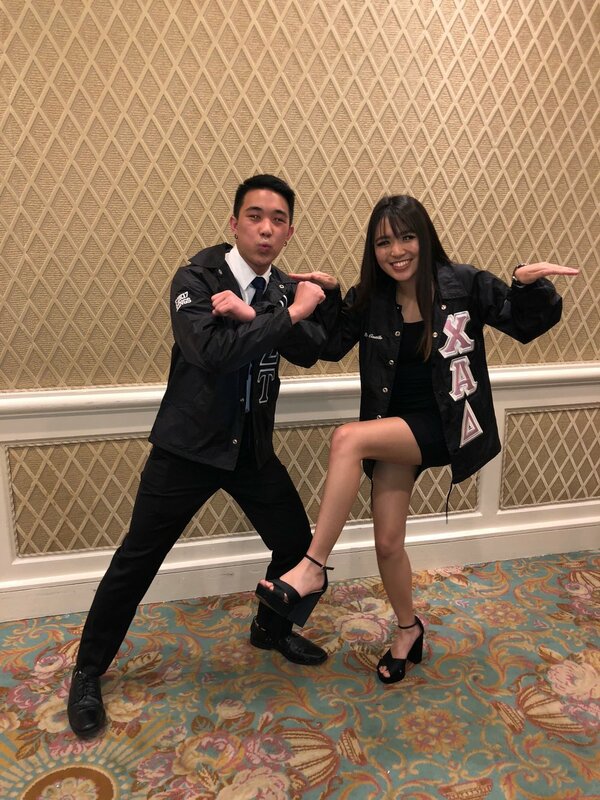 Omega Sigma Tau & Chi Alpha Delta take home the 1st place trophy for the 6th straight year at the annual AGC Talent Show debuting their new Prison Break set. 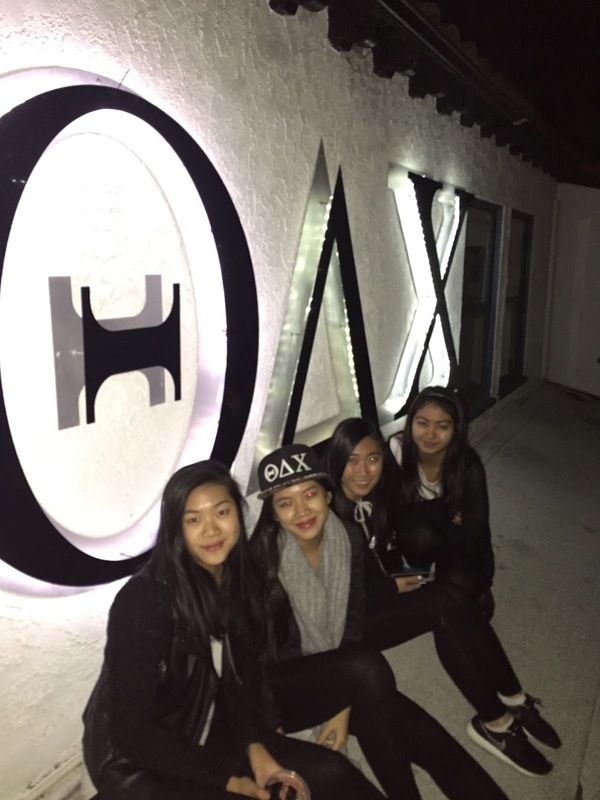 OmeChi takes on 1st place at the 2013 AGC talent show for the 5th straight year.